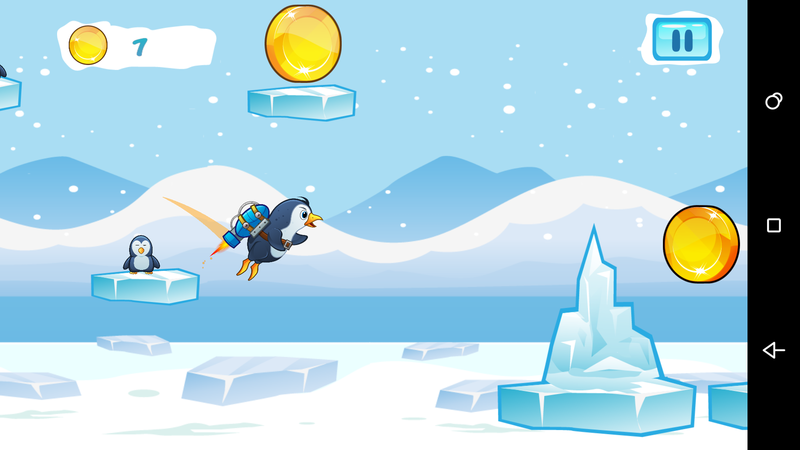 Penguin Rush Is a Jetpack Joyride-like game. 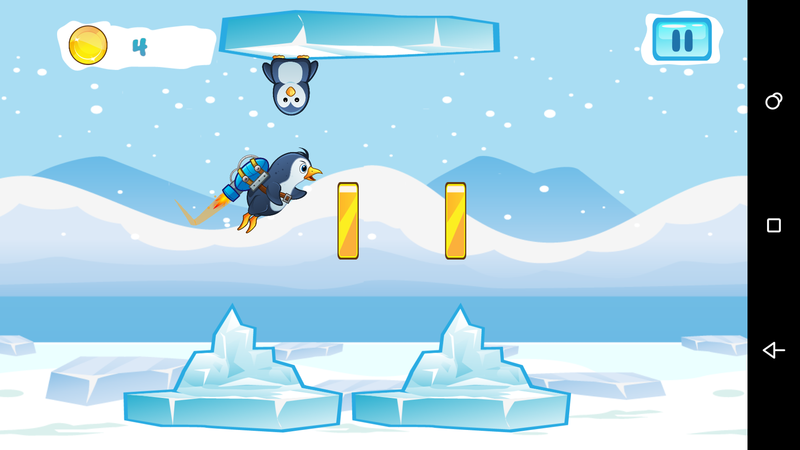 Help the penguin go through traps by jumping and flying and try to get the best score possible. This source code is EASY TO RESKIN ! 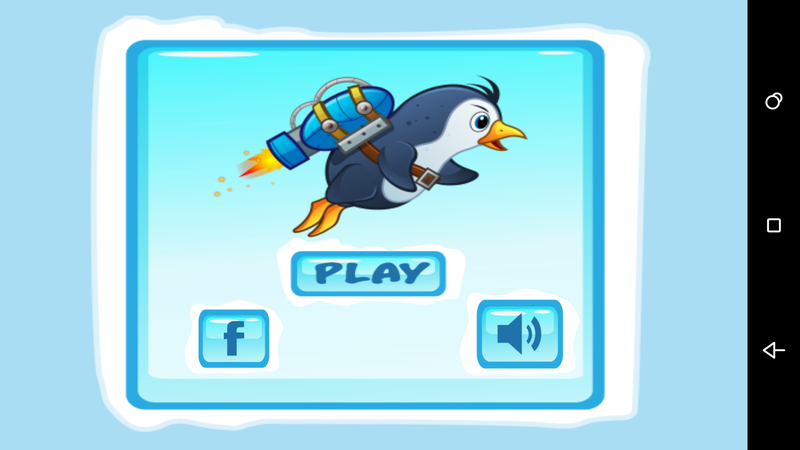 -Source code with universal support, Phone and Tablet support. 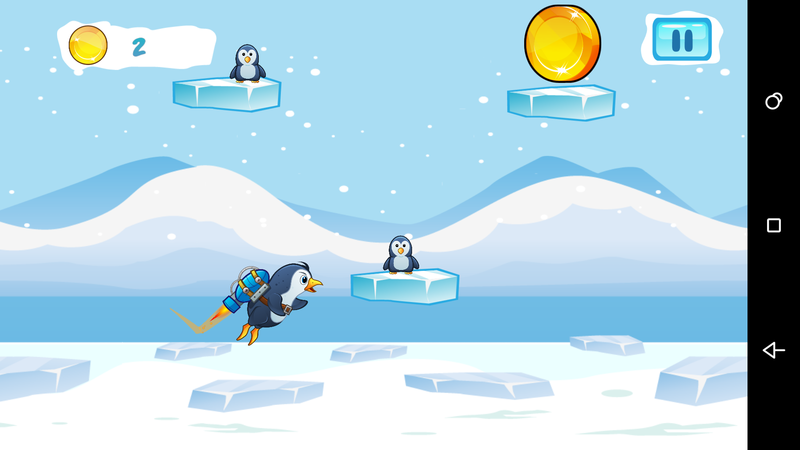 -Change Package ID, Version ID, App Name. -Setup new icons, launch screens, localization and meta-data for your app. 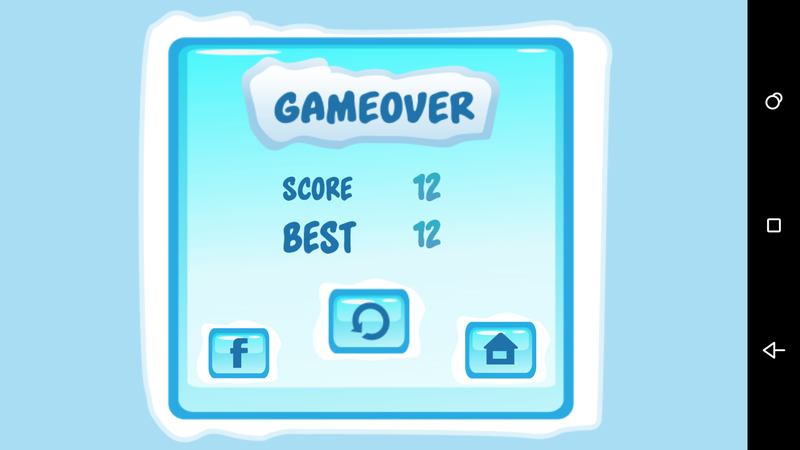 -Change ID for Ad Networks. -Change Atlases file with new images.